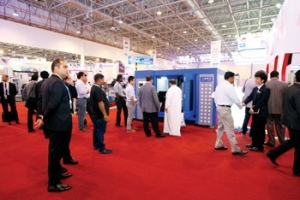 Gulf Industry Fair (GIF) 2016, showcasing products and innovations in manufacturing and other fields, will this year present activities designed to give visitors a wider understanding of the factors and forces influencing decisions in the different facets of the industrial world. Three specialised industrial cities were represented at the China Homelife Exhibition which took place recently at the Dubai World Trade Centre. 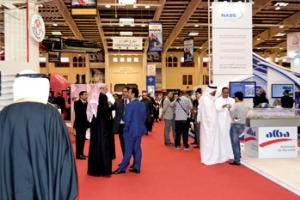 AN upcoming trade event for the steel fabrication and metal working industry is looking at leveraging rising demand from core sectors of the industry in the country and the region. 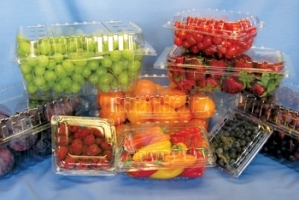 Sharjah, UAE will host the third edition of Plastivision Arabia and the second Print Pack Arabia simultaneously at Expo Centre Sharjah from February 22 to 25, 2016. “The UAE imports about 85 per cent of its food, and the country is also importing commodities and ingredients and using local resources to repackage and re-export them. Intersec, a leading trade show for security, safety, and fire protection, is set for another great show as it gears up to host 1,200 exhibitors from 54 countries, when it opens at the Dubai International Convention and Exhibition Centre on January 17.